Become a High-Performance Organization: more agile, flexible and competitive, capable of leading your market. Develop your team’s skills and knowledge, building leadership capabilities at all levels to establish and fuel High-Performance Teams. Engaged employees who share the vision and live the business strategy consistently achieving short, medium and long term individual and organizational growth objectives. Connected talent up and down throughout your organization that eliminates political barriers and facilitates exponential innovation, collaboration and the constant creation of value. Increased agility, flexibility and competitive capacity by centering your customer in the strategies, projects and operations of your organizational culture. Highly capable teams transforming the status quo by leveraging the power of digital and technological resources, making exponential innovation a reality. How will we achieve these results? By assessing, developing and systematically transforming each of these key factors in your organizational culture, together we will shift your organization into High Performance. Lean Management is a business philosophy and strategy, a journey of human development, fueled by scalable learning systems that create the visibility required to respond and deliver superior customer value and performance in all areas. Synchronized with Agile and Lean-Startup, it stands as the backbone of High-Performance Organizations to sustain maximum flexibility, competitiveness, responsiveness and adaptability in the changing conditions of markets and consumers. A Lean culture depends on everyone, from the C-level to the front line, developing their capabilities to think and act in a different way every day, putting the customer first. Agile was born early in 2001 as an alternative to traditional and ineffective methodologies of software development. Proven now to be universally applicable and effective with the management and development of companies in all sectors, Agile is in perfect synchronization with Lean Management and Lean Startup, as a philosophy and business practice to sustain High-Performance Organizations. 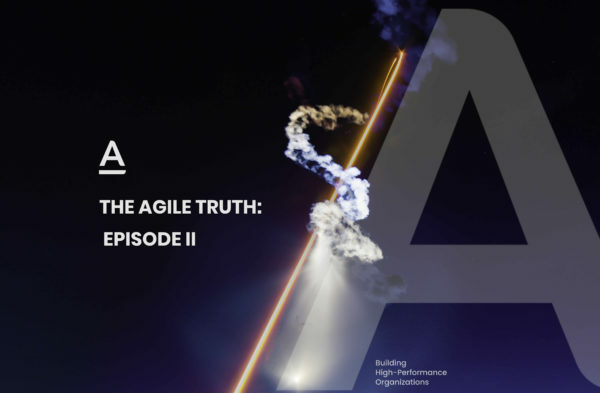 Agile is a management system with clearly defined values, principles and business practices leading to the development of self-organizing, high-performance teams effectively involved in achieving maximum client satisfaction. Agile has established itself as the winning alternative to the “Command and Control” model of the 20th century. Lean Startup defines practices that High-Performance Organizations use to develop and innovate in conditions of extreme uncertainty. Rooted in the principles of Lean Management, Lean Startup practices utilize human creativity more effectively to build agile and innovative companies by developing organizational capacities to transfer “validated learning” into reality. Strengthened capabilities in agile scientific experimentation in conjunction with a series of counterintuitive practices to shorten product development cycles, leads to measurable progress on the key indicators that enable continuous learning about what customers really want. Through Lean Startup, we create management routines that reinforce the vision, allowing constant clarity, adaptation and continuous transformation to lead in the market. A Digital Transformation is an organizational journey of cultural, operational and individual development through the integration of flexible digital technologies in all areas of a company. Supported by the principles and practices of Agile, Lean Management and Lean Startup, Digitalization modernizes and transforms how teams operate to deliver customer value. Digital Transformation is a culture shift to constantly challenge the status quo, requiring organizations to experience and feel comfortable learning from fast and frequent failure. Digital Transformation closes the gap between what analog companies offer today versus what customers and collaborators already expect. Together, we will take the steps to unleash that potential. Diagnosis of current culture and potential, based on our knowledge and experience with best practices of High-Performance Organizations. This activity informs a detailed course of action. Visioning and designing executive roadmaps to achieve holistic transformational success. Training managers and teams through gamification into new levels of skill, understanding, and leadership. This activity creates a foundation and momentum for change. Partnership, accompanied by Actio’s Transformation Coaches to guide individuals, teams and the organization through the execution to results. All organizations are perfectly designed to get the results they get. Design and transform yours to deliver what is needed. 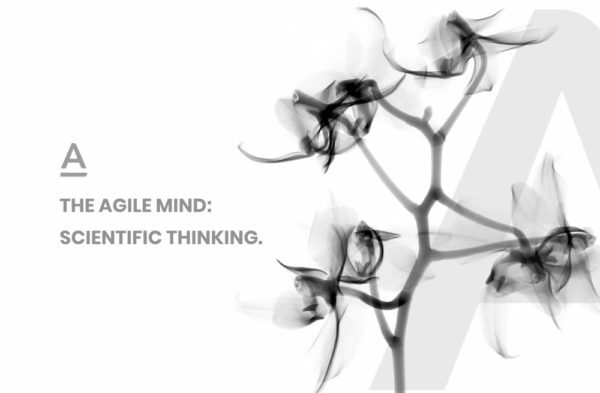 The Agile Mind: Scientific Thinking. 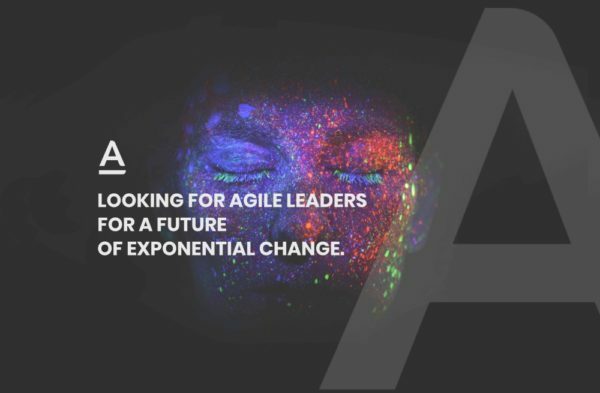 Looking for Agile leaders for a future of exponential change. Hours: Monday to Friday from 9.00 am to 6.00pm.